We have three self-catering apartments enjoying spectacular inner harbour views, own cooking and laundry facilities, private bathrooms. Only a short walk to cafe's, shops, harbour activities, launch trips and public transport. Spacious studio unit with queen bed , sofa, private bathroom and kitchette. One bedroom apartment with a queen and king single beds. Sunny kitchen, Bathroom and laundry falcilities. 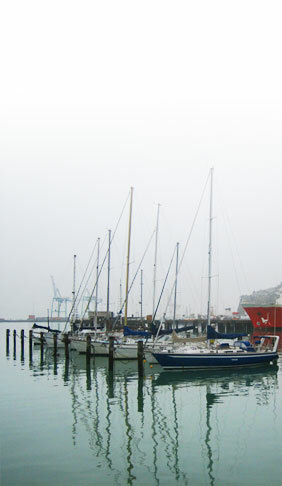 Two bedroom apartment allows you to enjoy a cosy log burner while taking in the amazing harbour views on private deck. Fully epuipped kitchen, with queen bed in one room and twin singles in second bedroom. 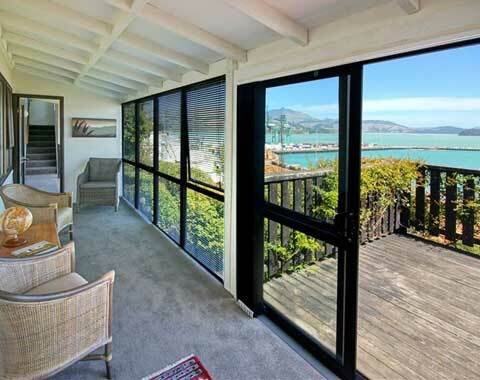 Situated less than 100m from Lyttelton village. 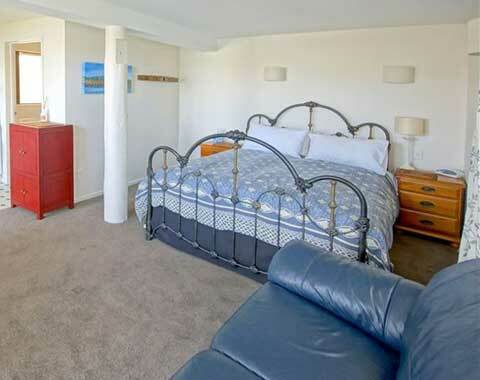 Dockside Accommodation, is just a few short steps away from the harbour, the nearby delightful harbour cafes, bars, and restaurants; art and craft shops, as well as a local library. A must visit is the Farmers Market on a Saturday morning. This huge attraction has visitors from Christchurch, Canterbury and beyond. "The best place to buy the best food grown locally, with care and pride" The Mt Cavendish Gondola, Ferrymead Park and the Tamaki Maori Village are just minutes away. Scarborough, Corsair Bay beach, Redcliffs and the nearby estuary, provide for all water sports including kite boarding, surfing, and sailing. The immediate Lyttelton area also offers a variety of spectacular coastal cliff top and peninsula hill walkways, mountain bike tracks; and of course Canterbury's most historic walk of all, the Bridle Path. Lyttelton is connected to Christchurch City Centre via regular and frequent Metro Red Bus services. 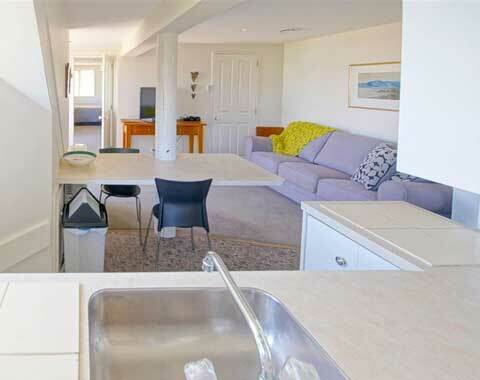 Travellers will find Dockside Accommodation, the perfect location for exploring the Port Hills Peninsula roads and Banks Peninsula.